Ahoy Mateys! 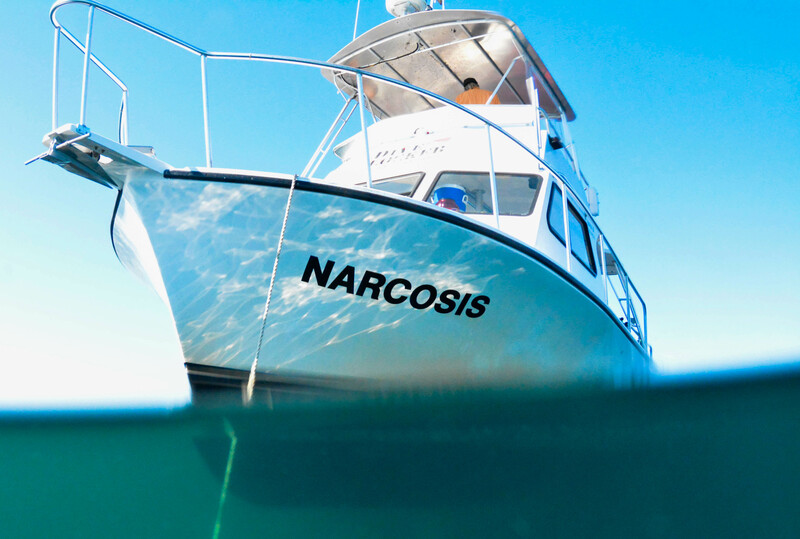 Welcome aboard NARCOSIS – our Newton 36 Dive Special. 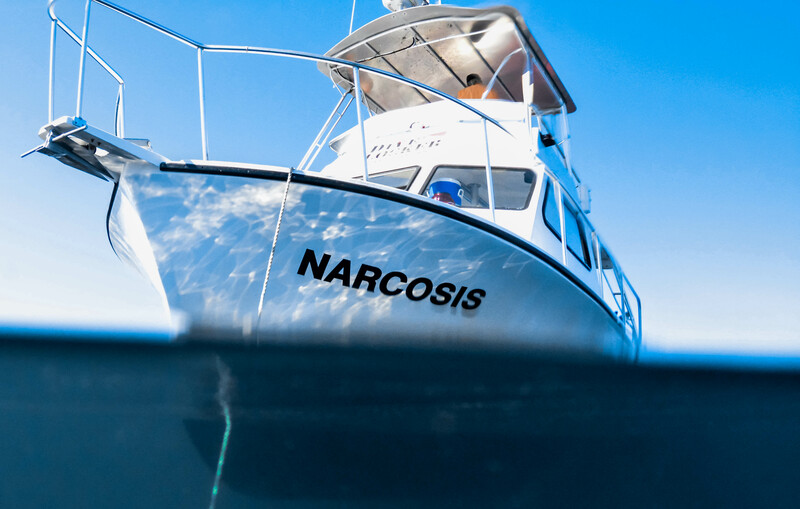 The Narcosis was designed and built specifically with divers in mind, and you haven’t had a great boat dive until you’ve taken a charter on Narcosis. 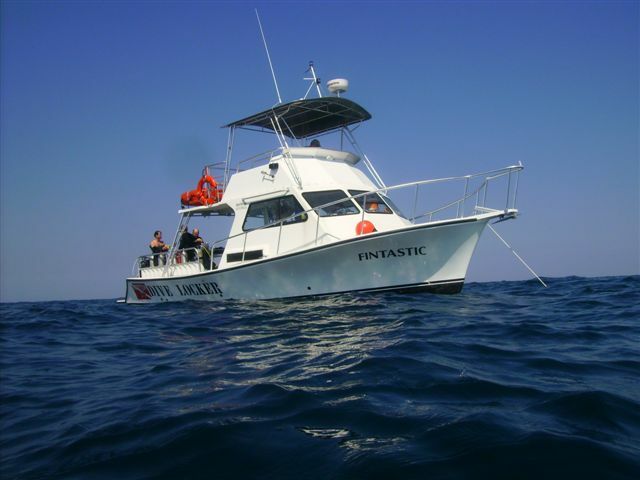 Our boat is Coast Guard certified and has full accommodations for 17 divers and all of their gear on the 2 tank inshore and offshore trips, and 12 divers for the longer 3 tank offshore trips. If you’re a larger group and you want on the same boat, we can handle it – just let us know what you need. 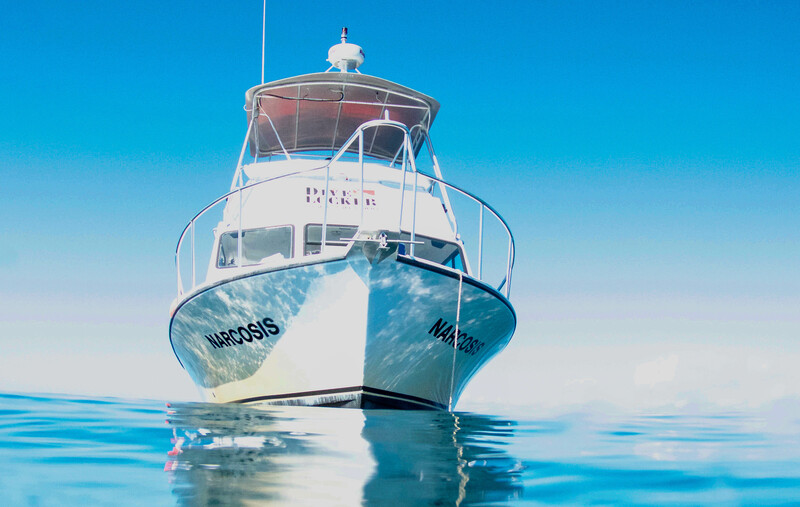 The Narcosis has hot water showers, a marine head, tank racks for any size tank, camera tables, and fresh water wash down for your gear. The huge dive platform and oversized ladder makes getting into and out of the water from the boat very easy. 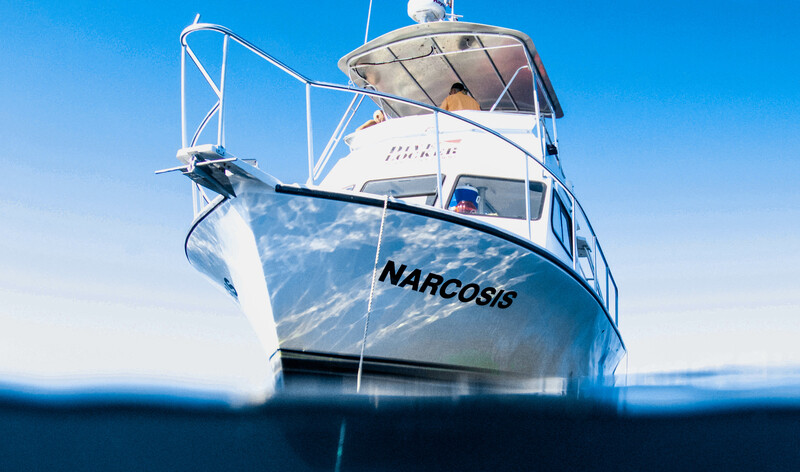 Narcosis is the fastest, safest, prettiest, driest, and most comfortable dive charter boat on the Emerald Coast. Drinks, snacks, and fresh fruit are provided. Give us a call or drop us an email at info@divelocker.net to inquire about our special group pricing. 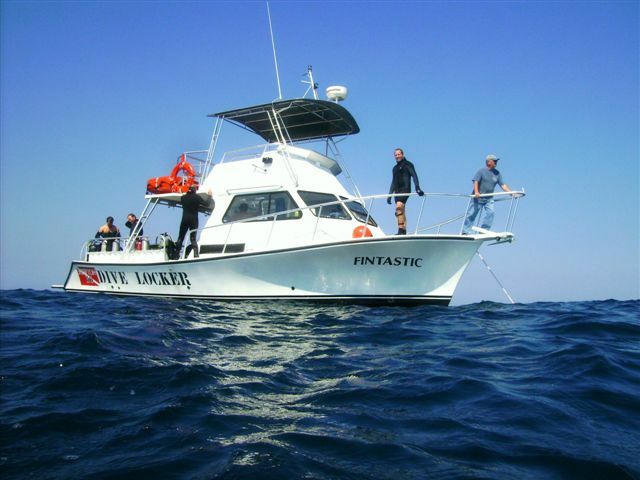 Or, you can always prepay for 20 dive charters and not only receive a special discounted rate, but also 2 extra charters for free for an extraordinary deal. 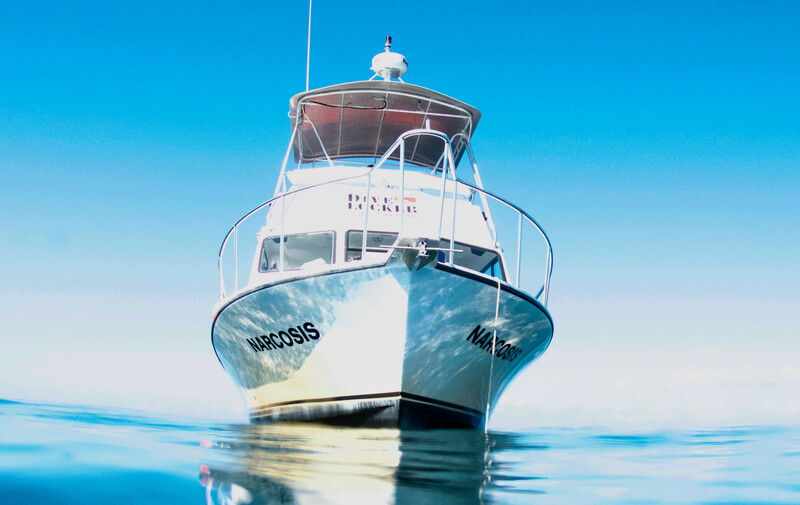 In addition to Narcosis, we still operate six-pack dive boats for divers who prefer a private trip, or who wish to book our specialty charters, such as spear fishing or lobstering trips. 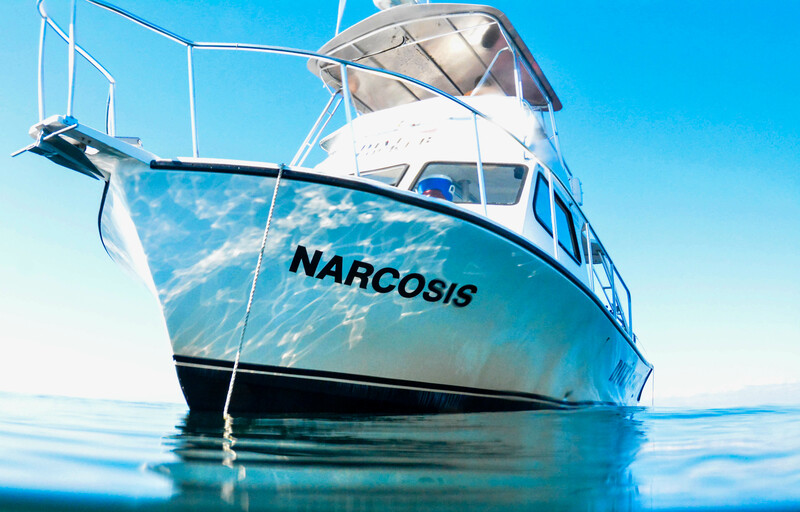 CHARTER YOUR NEXT DIVE TRIP ABOARD NARCOSIS! Diving along Florida’s Emerald Coast is spectacular. We have an abundance of excellent dive sites, both inshore and offshore, and we’re always working to add more wrecks and artificial reefs. Visibility ranges from 100 feet on a good day to 35 feet on a not so good day, and the bottom temperature ranges from 80 degrees during the summer months to the lower 60’s during the winter. Sea conditions permitting, we will have charters available for you during your visit to the World’s Most Beautiful Beaches, in Panama City Beach. 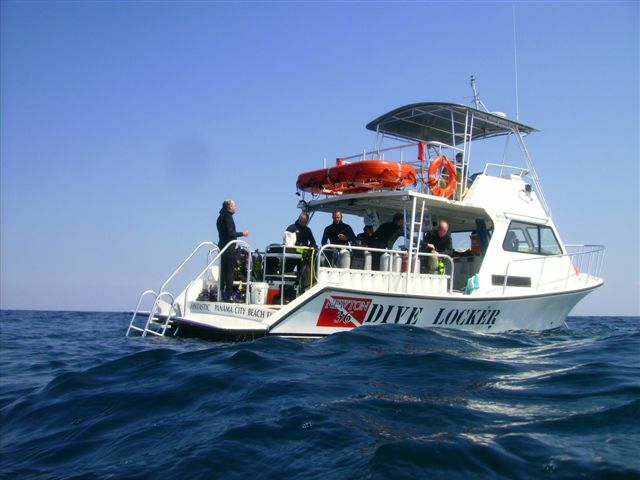 If your diving skills are a little rusty, don’t worry – we’ll be happy to arrange a refresher course for you prior to your charter. 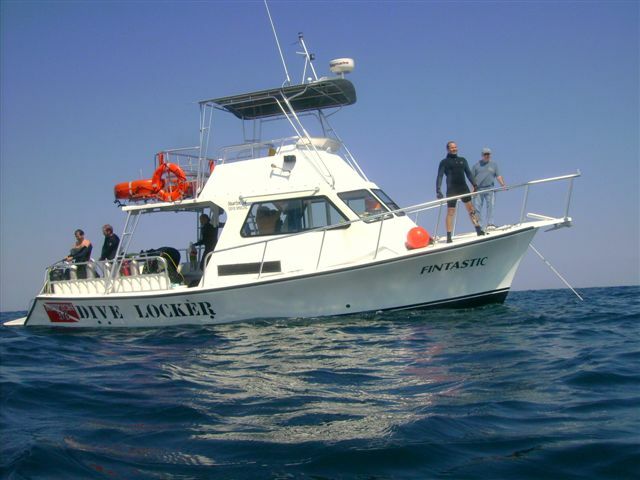 Other dive charter operations might beat our rates by a buck or two, but they don’t compare to the Dive Locker and our custom dive boat Narcosis. We provide PADI certified Dive Masters on every charter, complimentary drinks and snacks, hot, freshwater showers, laundry, fresh towels, and hair conditioner for the ladies. A DAN dual rescue extended care oxygen kit is standard equipment on our boat and our crew members are all certified in Oxygen Administration. 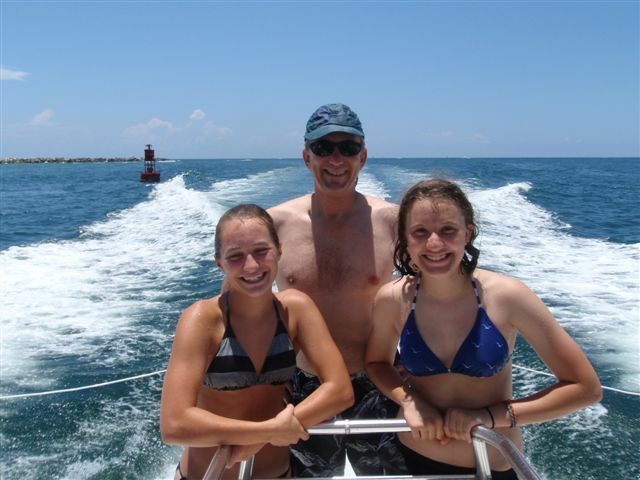 The inshore charters will take you to sites with an average depth of 65 feet and will keep you busy for about 4 hours. 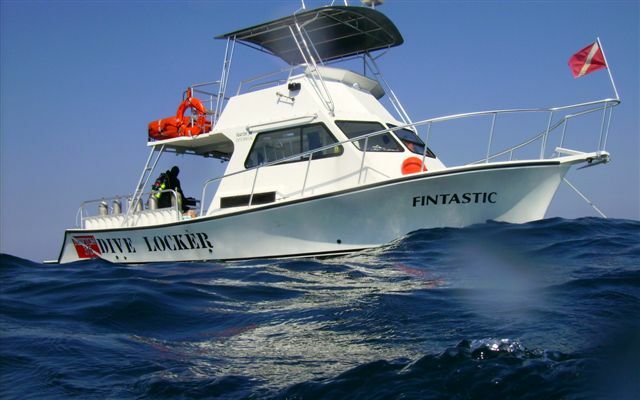 The offshore charters go to wrecks/bridge spans/hard-bottom with a maximum depth of 100 feet and will average 6 hours and the 3 tank charters pretty much fill up an 8 hour day. We plan these special trips about a month ahead of time and space is limited. 3 to 8 STUDENT DIVERS = 1 INSTRUCTOR goes for free! 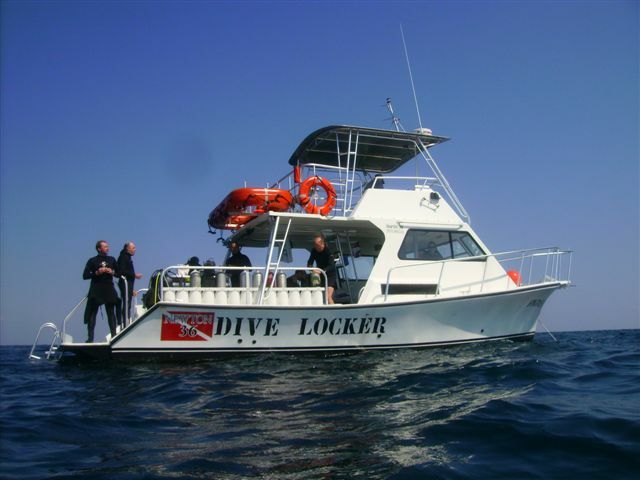 * 9 to 15 STUDENT DIVERS = 1 INSTRUCTOR & 1 DIVE MASTER goes for free! 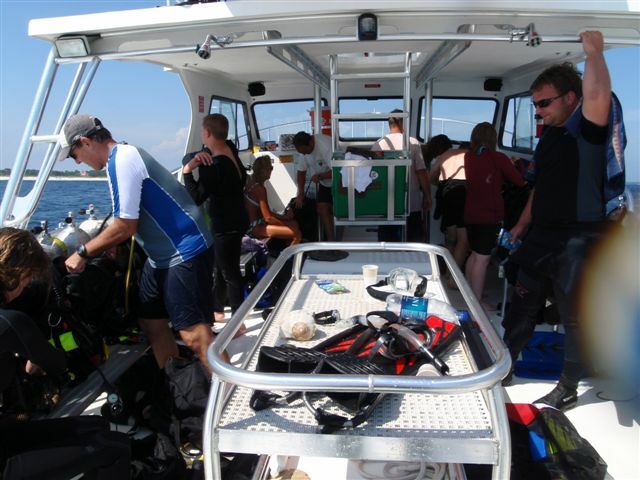 * 16 to 20 STUDENT DIVERS = 2 INSTRUCTORS & 1 DIVE MASTER goes for free! 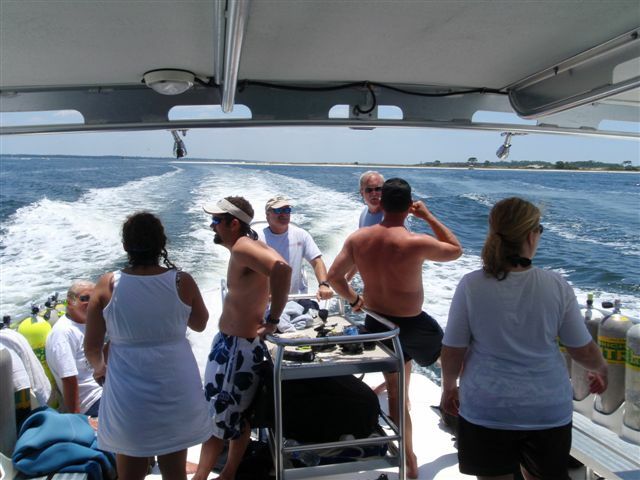 Ask about our GROUP charter rates. 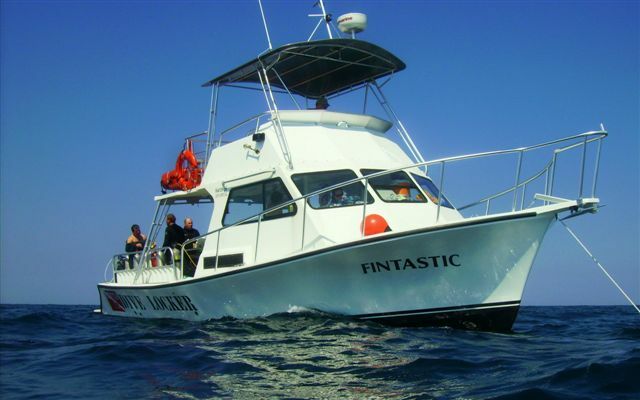 PREPAY FOR 20, 2 TANK, DIVE CHARTERS AT A DISCOUNTED RATE AND RECEIVE 2 FREE SLOTS. This is an unbelievable value! 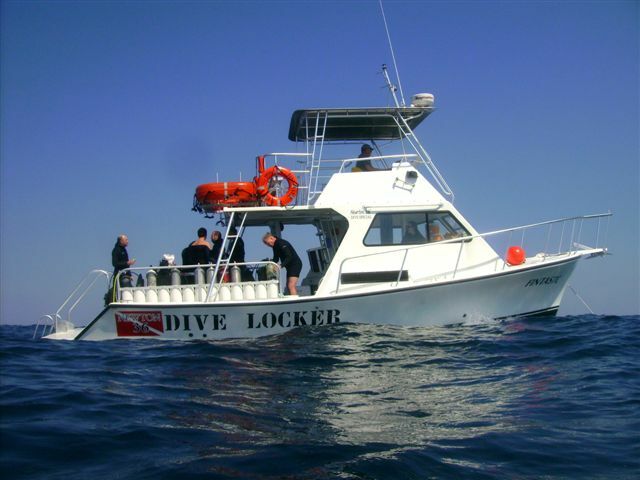 WHEN YOU’RE MAKING YOUR CHARTER RESERVATIONS, PLEASE SPECIFY WHETHER YOU DIVE WITH AIR OR NITROX SO WE CAN HAVE IT READY FOR YOU. 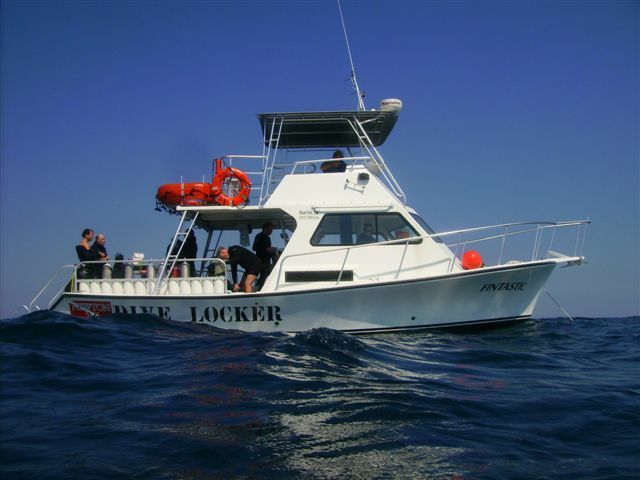 WE ASK DIVERS TO BE AT THE DIVE LOCKER ONE (1) HOUR PRIOR TO CHARTER DEPARTURE TIME TO GET SIGNED IN AND GEARED UP. 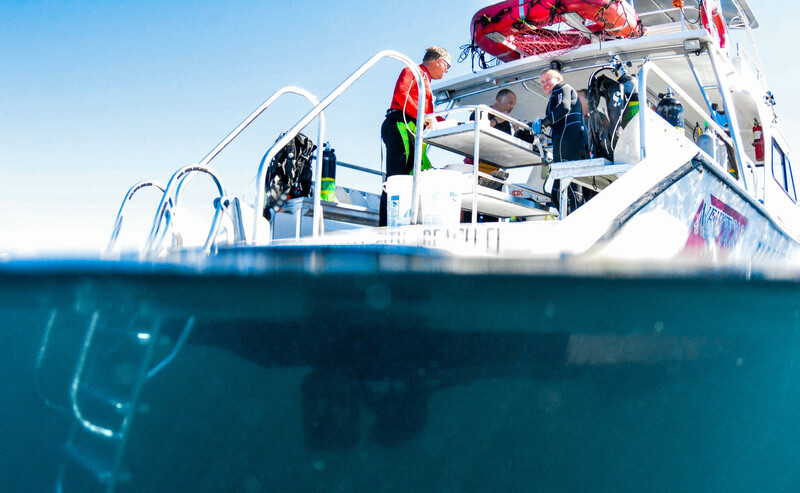 ALL DIVERS DOING 3 TANK DIVES, WHETHER INSHORE OR OFFSHORE, ARE REQUIRED TO HAVE A WORKING DIVE COMPUTER, CAPABLE OF TRACKING THE TYPE OF GAS THEY’RE BREATHING. Join the Captain and the crew of Narcosis for our Special Night Dives and see your favorite dive sites like you’ve never seen them before. 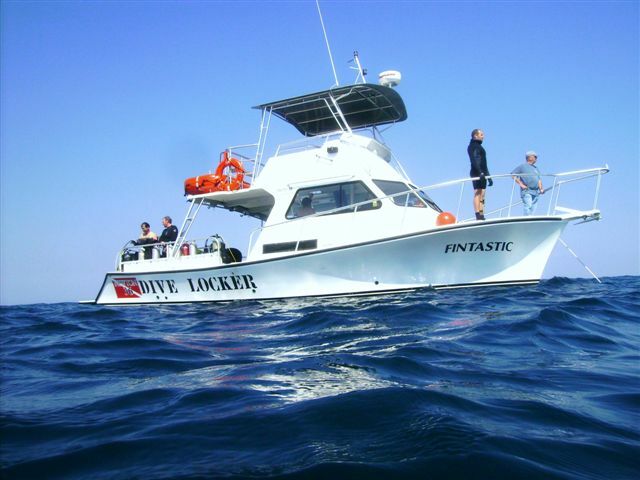 Our PADI Certified Dive Masters have years of experience diving the Gulf Waters of Florida’s Panhandle and will provide you with safe, fun, and entertaining dives. The Narcosis leaves Pirates Cove Marina at sunset. 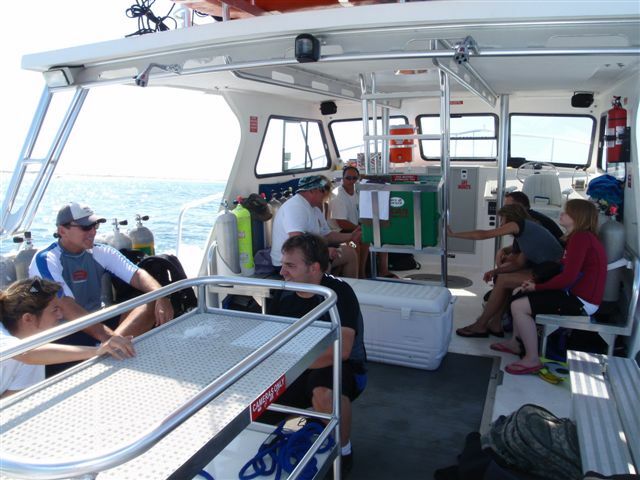 We limit our night dive trips to 15 qualified divers per boat. These charters fill up fast so call and make your reservations early. 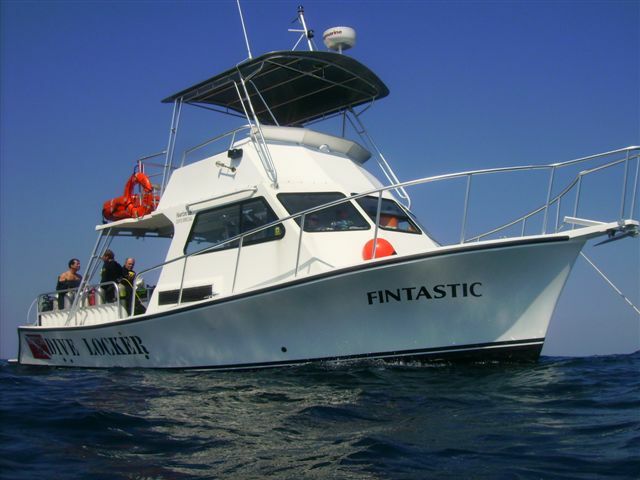 **These charters are available during the warm water months only. 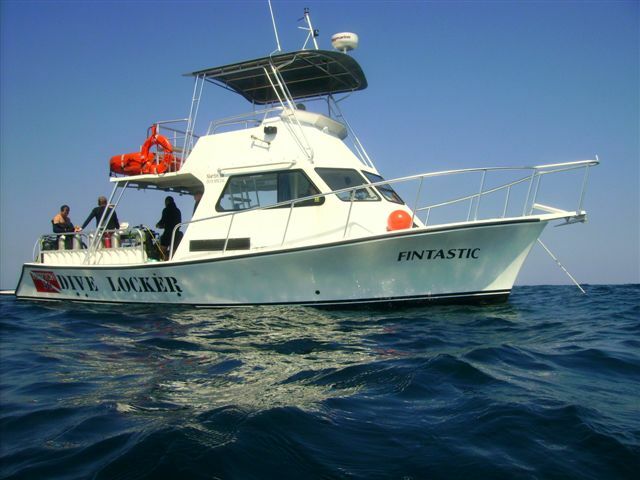 Take the private six-pack and let these experienced Captains take you to the fish markets unknown to most sport divers. They’ll Bounce Dive you on “Hard-Bottom” sites, to depths greater than 100 feet. 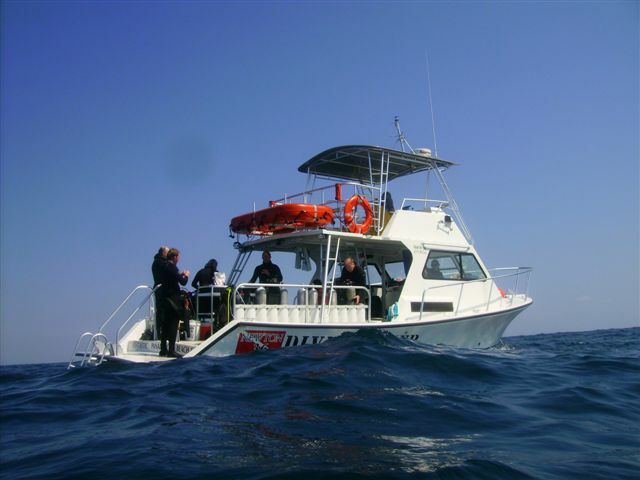 **These trips are for Experienced Divers and Serious Spear Fishermen only. 1000 Thomas Drive/Coastal Palms Blvd. 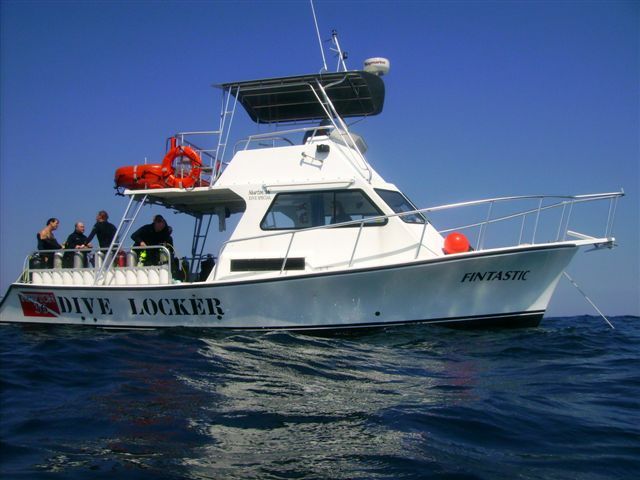 Click below to receive a special “Dive Locker” rate. **Click on the reservation link below. You will receive a special “Dive Locker” rate. 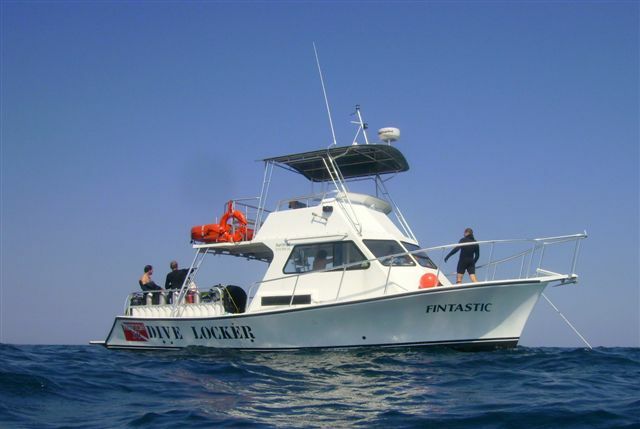 Call Carla Hanson at (850) 522-5200 ask for the Dive Locker discounted rate. Complimentary hot breakfast, located 5 minutes away from Dive Locker. 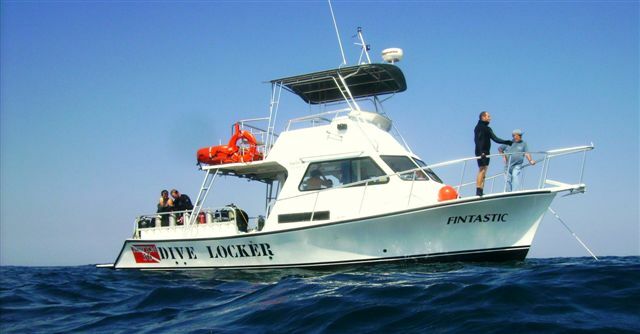 For a special Dive Locker discount, call Ann Henry.  Tell them you’re diving with us and they’ll give you a GREAT DEAL on accommodations! All Nitrox fills are 32% 02. Special Blends are available upon request at an additional charge.